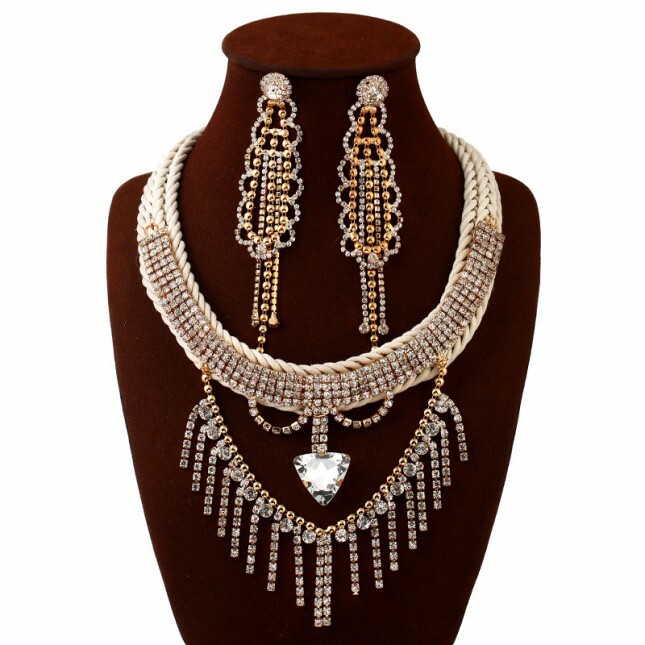 Make a brilliant and beautiful style with this bling owl shape rhinestones long drop statement necklace earrings set. Chunky round, oval and almond-shaped swarovski element rhinestones and crystal will keep you glowing through the holiday season. Wear this cool animal owl design statement necklace and cute bling earrings,to let your delicate sparkle costume jewelry necklaces to take center stage.